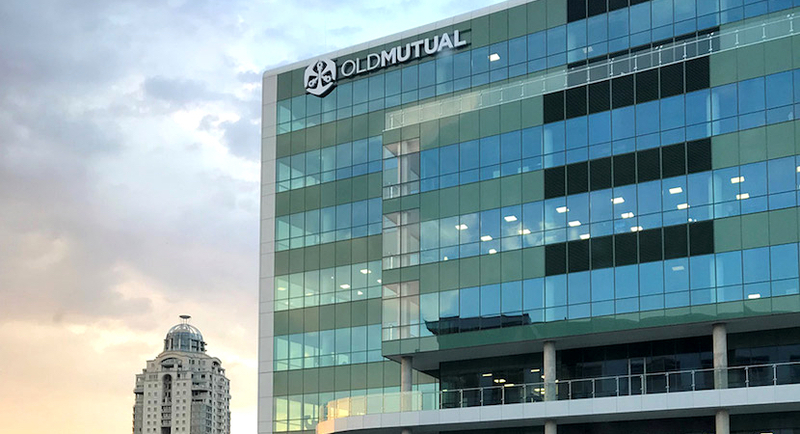 Old Mutual Limited (OML) today announced the unbundling of its majority shareholding in Nedbank to its shareholders, marking a total distribution to Old Mutual shareholders worth approximately R43.2 billion and the completion of Old Mutual Group’s Managed Separation. The distribution of Nedbank shares to shareholders will take place on 15 October 2018. This is in line with the anticipated Managed Separation timeline previously communicated. Photograph of the Old Mutual Headquarters, 1 Mutual Place, in Johannesburg, South Africa. The unbundling of Nedbank allows investors to participate in the different investment merits of Old Mutual and Nedbank, provides a substantial return of capital to Old Mutual shareholders, and supports the efficient allocation of capital by Old Mutual through the retention of a minority stake in Nedbank. As part of the process, qualifying shareholders will receive approximately 3.2 Nedbank shares for every 100 Old Mutual shares. Shareholders will receive cash in respect of any fractional entitlements that arise as a result of this transaction. The Group currently holds approximately 52% of the issued share capital of Nedbank in its shareholder funds. 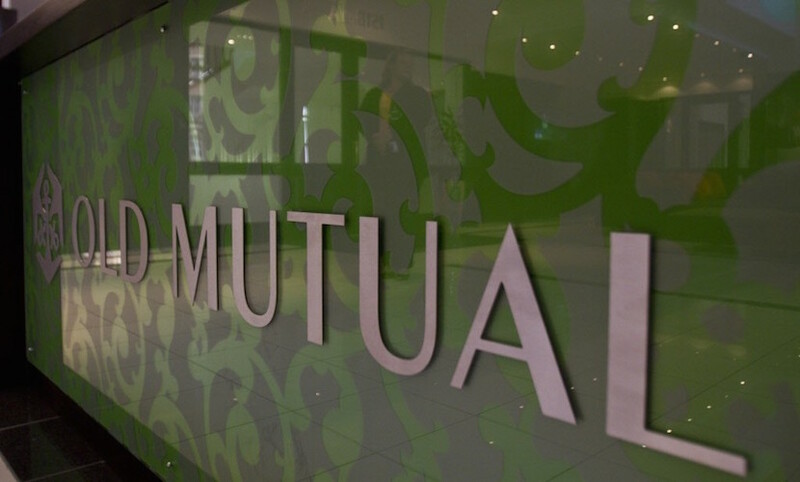 After the Nedbank Unbundling, the Group will retain a minority interest of 19.9% of the issued share capital of Nedbank in the shareholder funds of Old Mutual Life Assurance Company (South Africa) Limited, a wholly-owned subsidiary of Old Mutual. The commercial arrangements by which Old Mutual Limited and Nedbank continue to benefit are unaffected by the unbundling process. These arrangements form an integral part of the shareholders agreement between Old Mutual Limited and Nedbank that was concluded earlier this year as part of the managed separation process. Nedbank is South Africa’s third-largest bank by market capitalisation and is ranked as a top five bank on the African continent by capital.